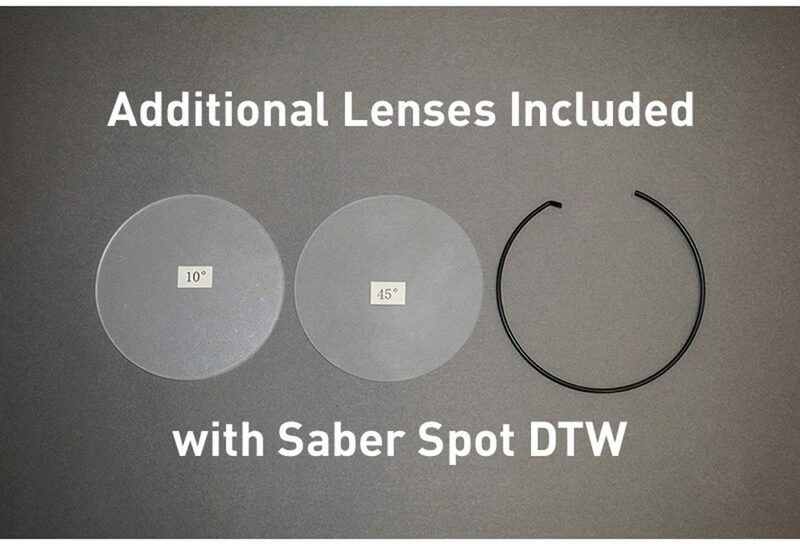 The ADJ Saber Spot DTW is a compact spot fixture with a 15-Watt warm white LED. 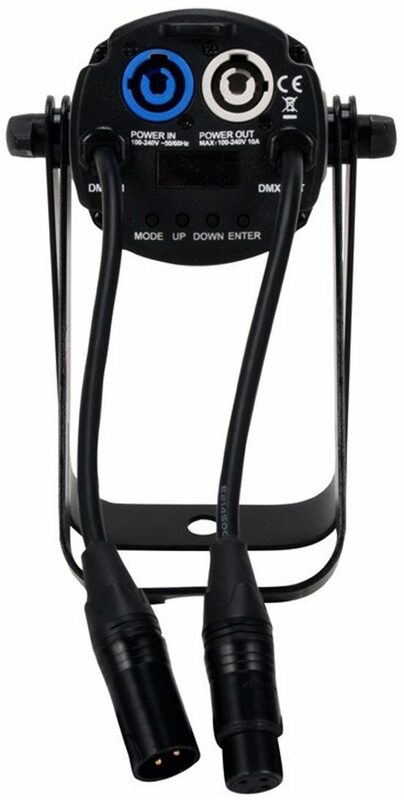 Features DMX-512, flicker-free operation, strobing, electronic dimming and has a 4-Button LED display system on the rear panel. 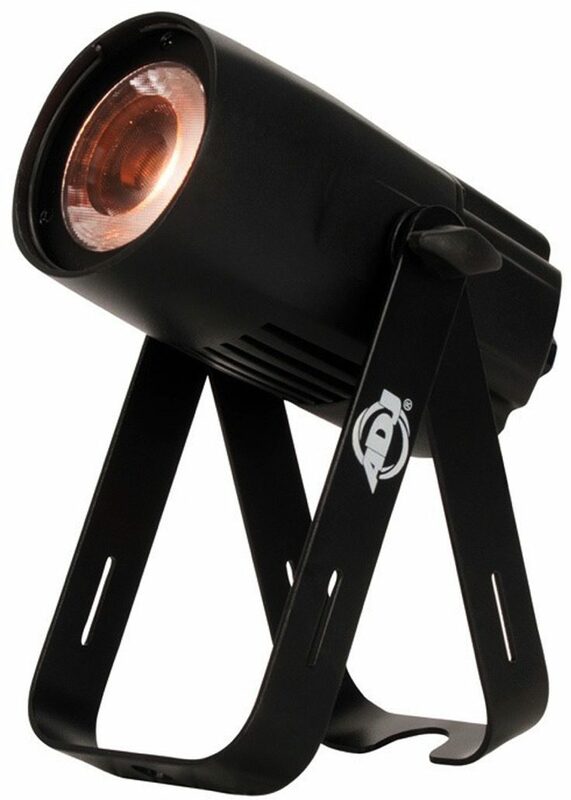 Its built-in ACL lens produces a 20-degree beam angle. 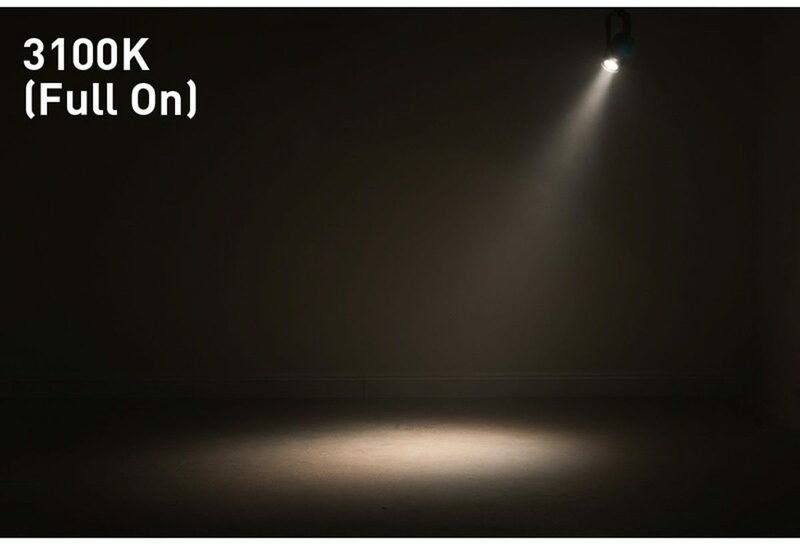 It features a dim to warm effect that replicates a halogen-like dimming profile. - Weight: 2.6 lbs / 1.2 kg.